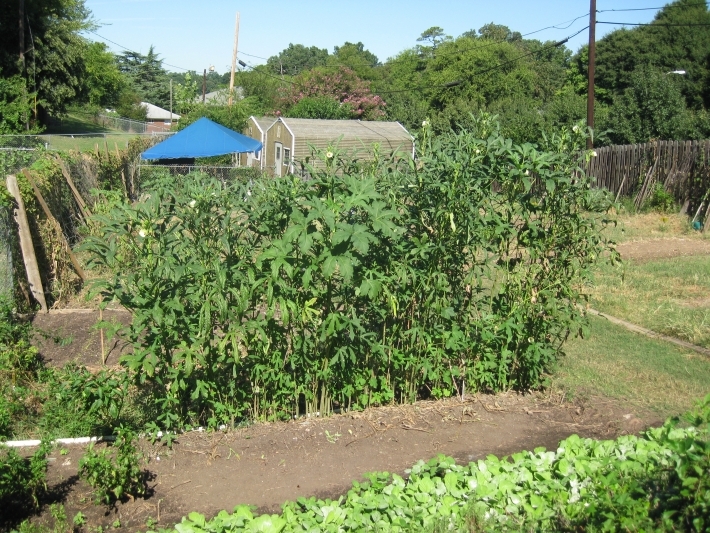 Kris Steele’s “Edible Walkway” proposal to bring an urban orchard to Charlotte, NC was one of two recipients of the Keep Charlotte Beautiful (KCB) neighborhood beautification grants announced in May. Steele’s proposal was approved over 34 other proposals by KCB and received an endowment of $2,500 to get the plan moving. Steele’s project will tear down an old, rusty fence at Kingston Avenue and South Mint Street and replace it with a new fence and a variety of fruit-bearing trees and bushes. The project will be overseen by the Wilmore Neighborhood Association, the Calvary United Methodist Church, and Casteen Lawn and Tree. It has not yet been decided what types of trees and shrubberies will be planted along the walkway but there have been mentions of pear trees, apple trees, and peach trees among others. Planting is scheduled to begin sometime this upcoming autumn, with some trees possibly bearing fruit as soon as next spring. The urban orchard project is part of a growing trend in cities across North America to bring productive agriculture to sites in urban areas. Chicago, Edmonton, and Boston have recently begun projects of their own.